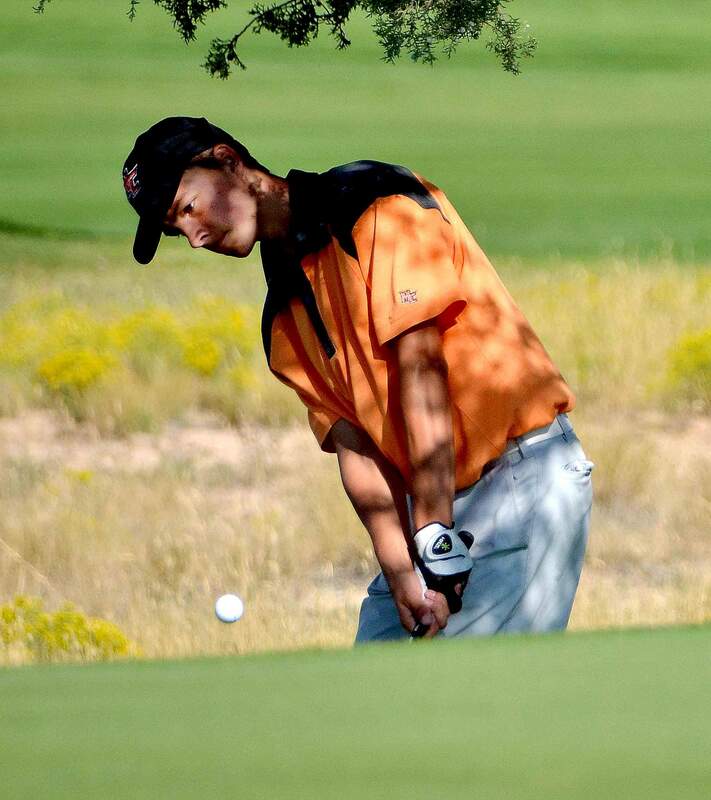 Now, after a decorated high school career that concluded when he tied for fourth place at the CHSAA Class 3A State Golf Championship earlier this school year, the lanky Dolores High School senior is set to compete as a member of the Fort Lewis College men’s golf team next season. With his signing of a National Letter of Intent on Wednesday, Rudosky became the latest in a line of college golfers who played for Montezuma-Cortez High School. He comes from a golfing family that includes his older brother, Jakob, who played for Missouri Western State University, and his father, Micah, the golf pro at Conquistador. His mother, Anett, manages the pro shop. Rudosky’s signing came after a decorated prep career that included several regular season tournament victories and a 13th-place finish at the Class 3A state tournament as a junior. He fully emerged last season thanks to his increased focus on his temperament. 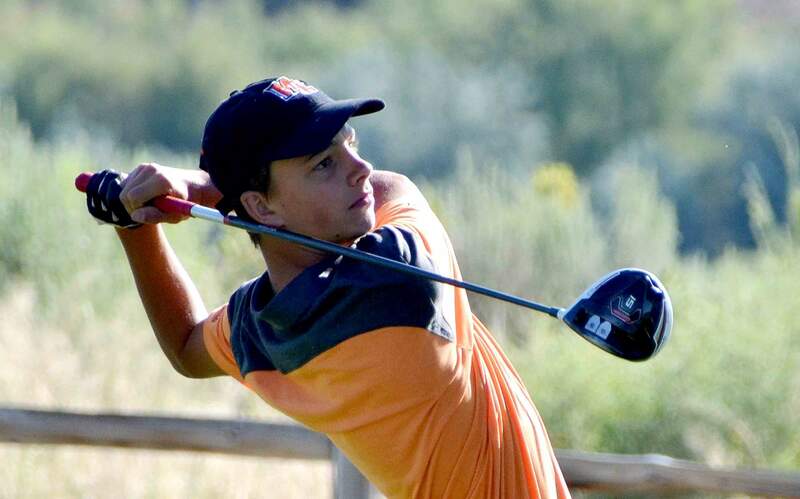 Rudosky will join a Fort Lewis College program under third-year head coach Guy Begay, a PGA Class A professional who is an assistant golf professional at Hillcrest Golf Club in Durango. Rudosky is more that familiar with Hillcrest from high school tournaments and the Navajo Trail Open in which he has competed and his father has won. Last season, Fort Lewis finished fifth at the Rocky Mountain Athletic Conference championship as six team members earned RMAC postseason awards and eight were named to the all-academic team. A family-focused individual who enjoys elk and turkey hunting in his spare time, Rudosky thanked his parents for helping him balance athletics with academics. He also took a moment to acknowledge his local community. 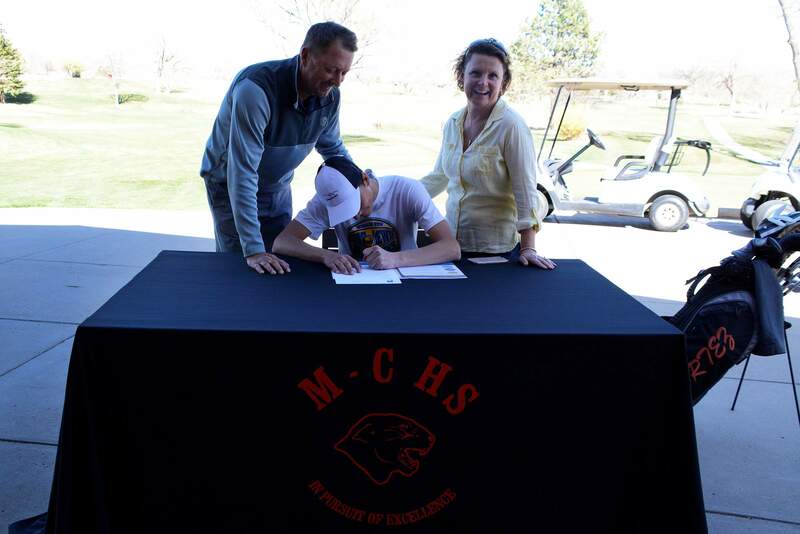 Cristoffer Rudosky signs a National Letter of Intent to play golf at Fort Lewis College on Wednesday with his parents at his side. His father, Micah Rudosky, is the club pro at Conquistador Golf Course in Cortez, and his mother, Anett, manages the pro shop.